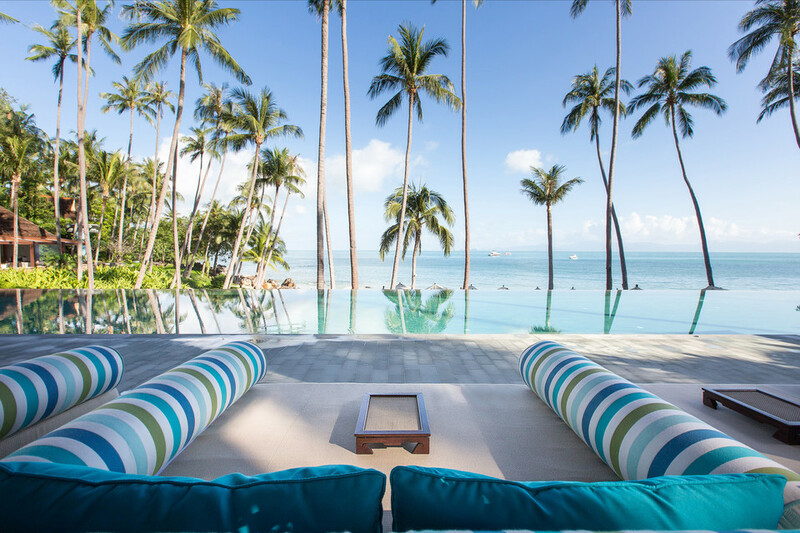 Located in the Gulf of Thailand, Koh Samui is a tropical destination that offers mostly sunny weather year round. However, the weather can be arranged by “Dry, Hot and Dry , and Rainy” season. The absolute best time of the year to visit where you will almost guaranteed get sunshine very day and it wont be scorching hot is Mid December to February. During March through August you will still get plenty of sunshine but the temperate will rise and it can get unpleasantly hot, specially during the month of April and higher chances of rain during August. 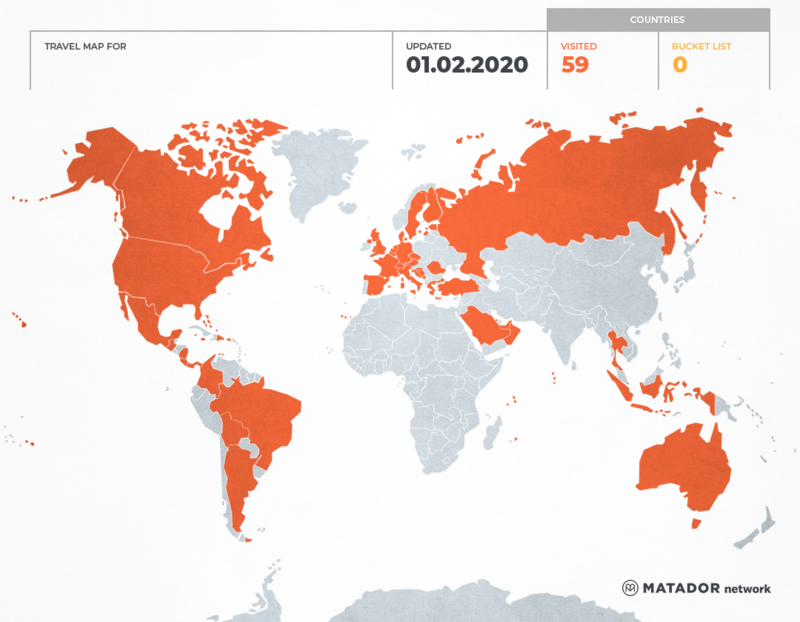 However, you will definitely find better prices and deals compared to peak season (December- February). September through beginning of December marks the rainy season which I would suggest to avoid if you are going on a short getaway. 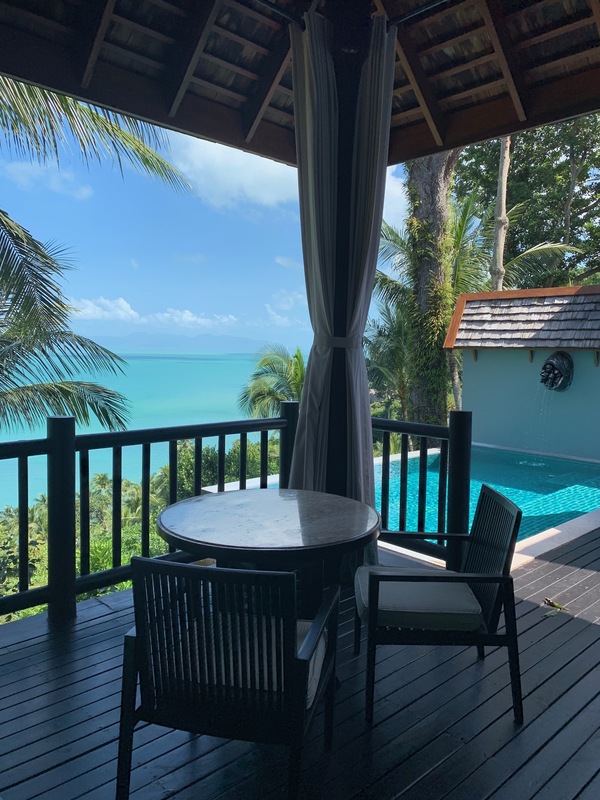 If however, you have some time to play with and you wouldn’t mind some rainy days, then consider the rainy season for the best hotel and flight deals. 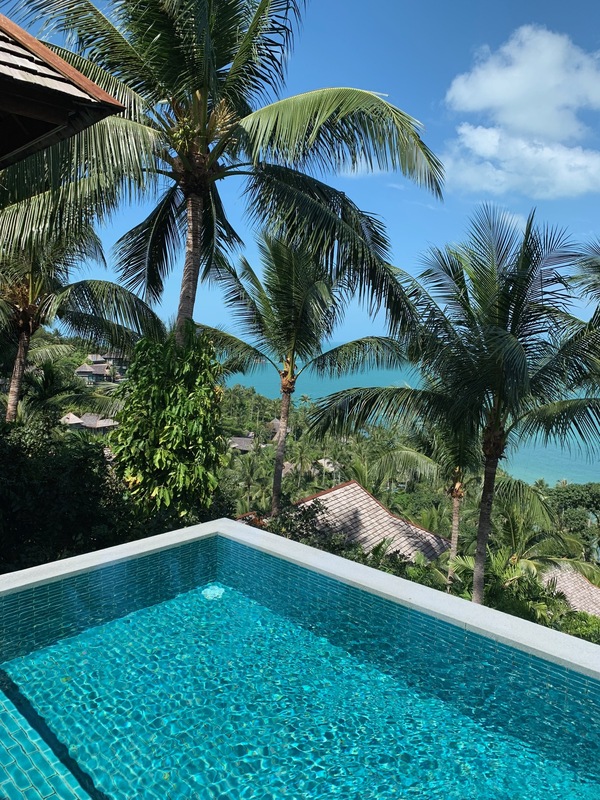 We headed to Koh Samui on a short getaway therefore opted to visit in peak season to ensure we had the most amount of sunshine possible. 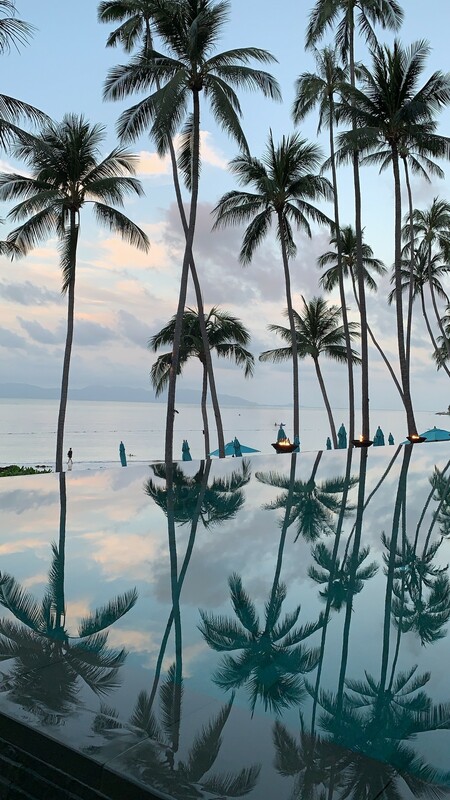 The second largest island in Thailand that was once a fishing village, Koh Samui is now known world wide as being one of the best tropical destinations in Asia. 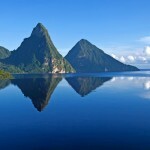 Fit for both budget and luxury travelers, the island is a good option for those headed on a short getaway or on a prolonged 30-60 day adventure. 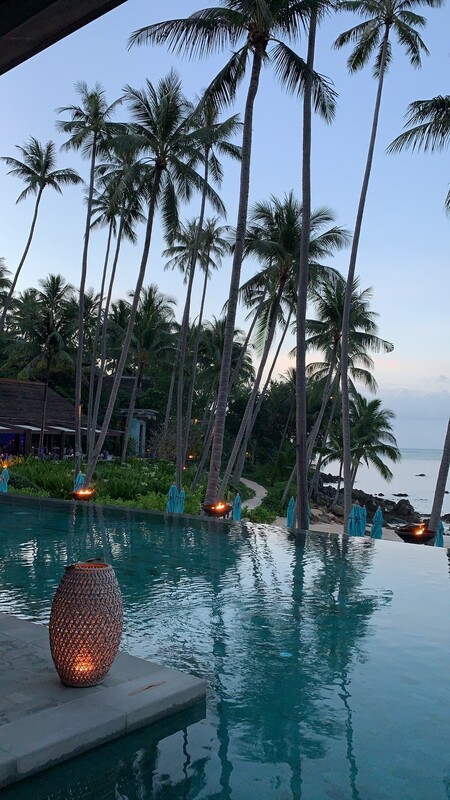 And with flights connecting Samui (the locals just refer the island to as Samui) from Phuket , Bangkok and Chiang Mai almost every other hour, it is very easy to transit to the island. 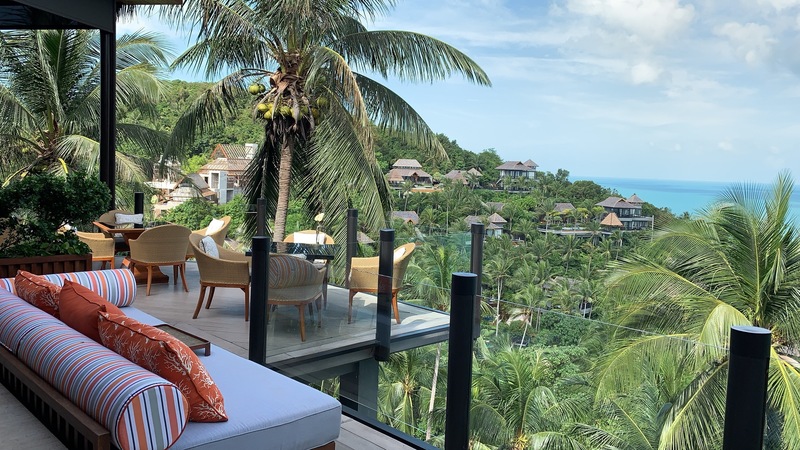 We flew from Dubai to Phuket with Emirates and connected directly to Samui with Bangkok Airways and then drove about 45 minutes to the property. We arranged our transfers directly with the property for about 1,800 THB round trip. 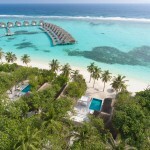 We were welcomed to a Premier One Bedroom Pool Villa located on the hillside. 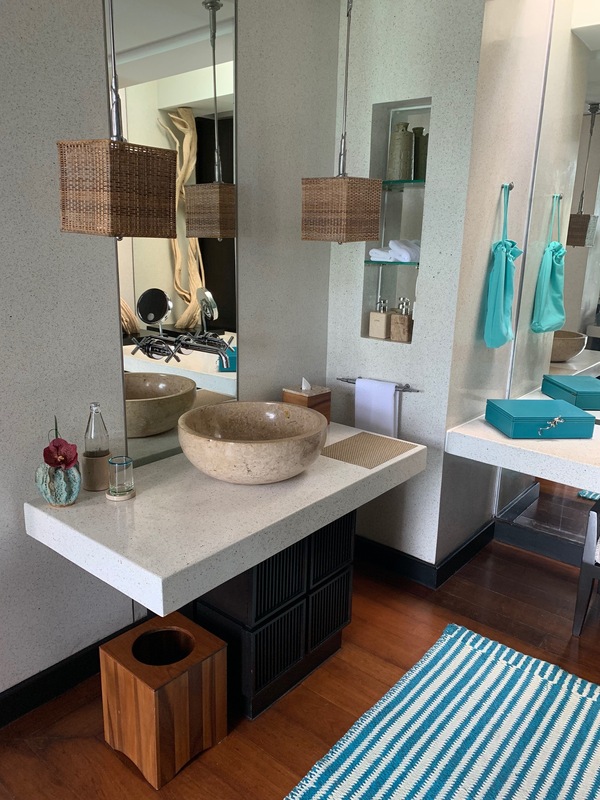 At over 1,100 square feet with a his and hers closet and vanities, free standing bathtub and a great terrace with a beautiful view of the ocean, the villa is very spacious and accommodating for a couple. And yes, you also have your own pool with your own sitting area for you to relax. 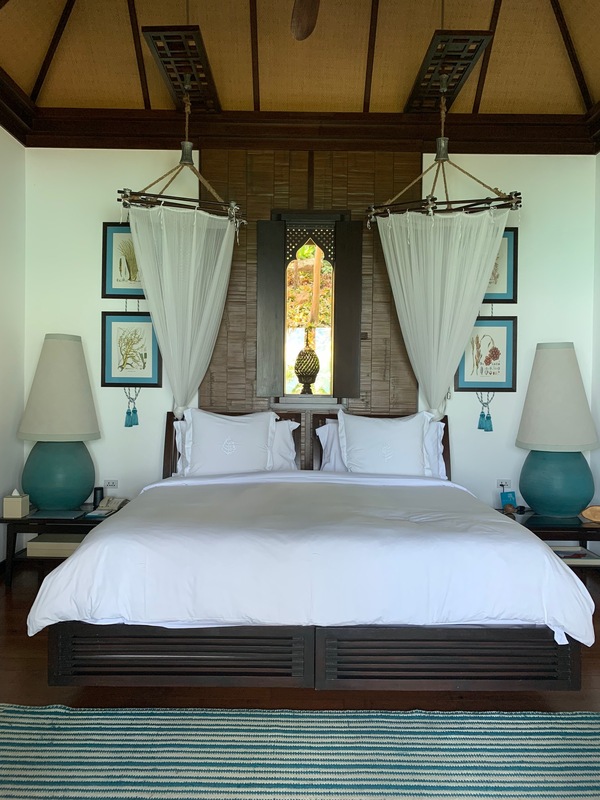 If you are a family, I would recommend the Family Villa as it has a kids room with two twin beds, as the One Bedroom Pool Villa might be a little tight to add an extra day bed. 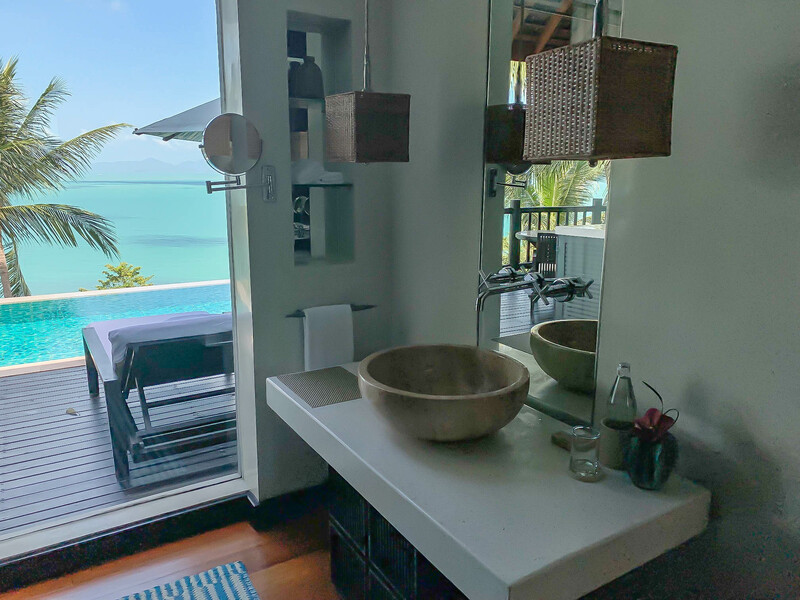 There are also bigger three and four bedroom residences perfect for bigger groups of family and friends which you can choose to be either beachfront or hillside. We visited one of the 3 bedroom residences and its just perfect for a group getaway. 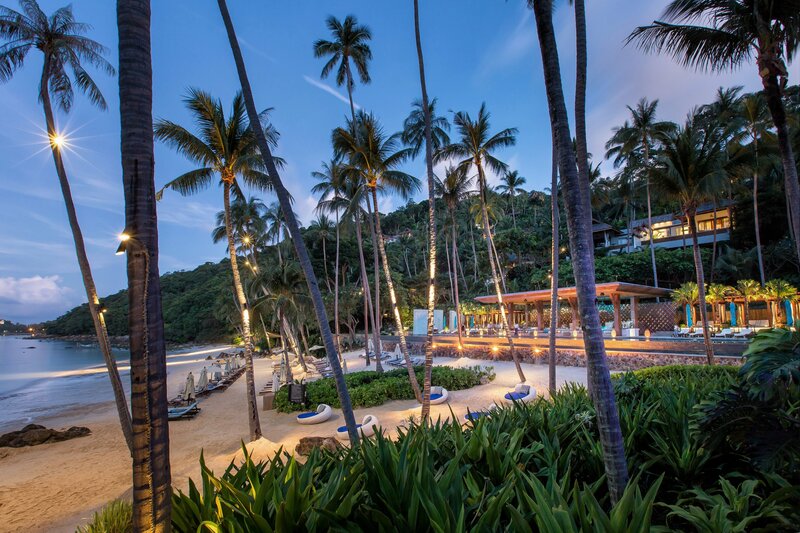 Be prepared to be amazed with the cuisine at Four Seasons Koh Samui. Let me tell you, one of the absolute best resort cuisine we’ve ever had. 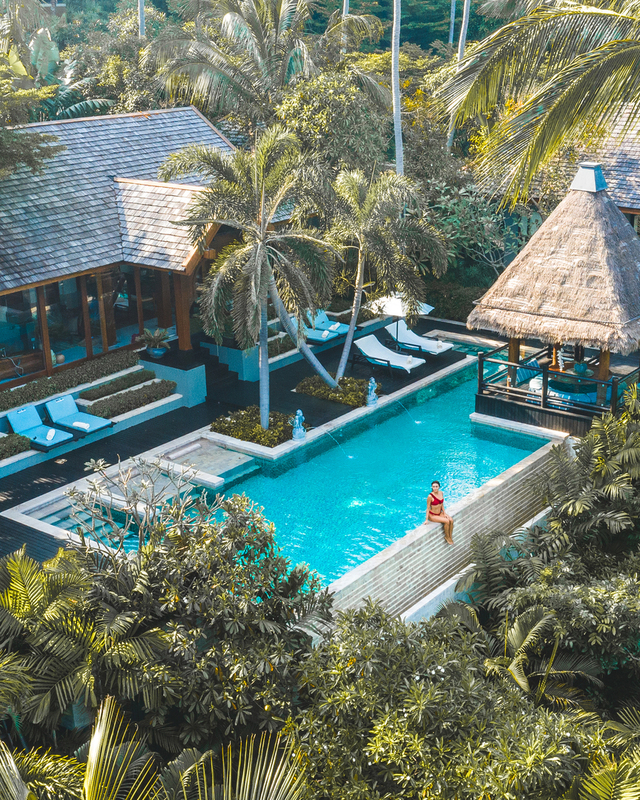 Though technically there are only two resorts in the property and a more casual poolside lounge, it is all about quality here at Four Seasons. Even for us vegans, with a dedicated menu for vegans and vegetarians, it is one of the most comprehensive veggie friendly menus we have ever seen. 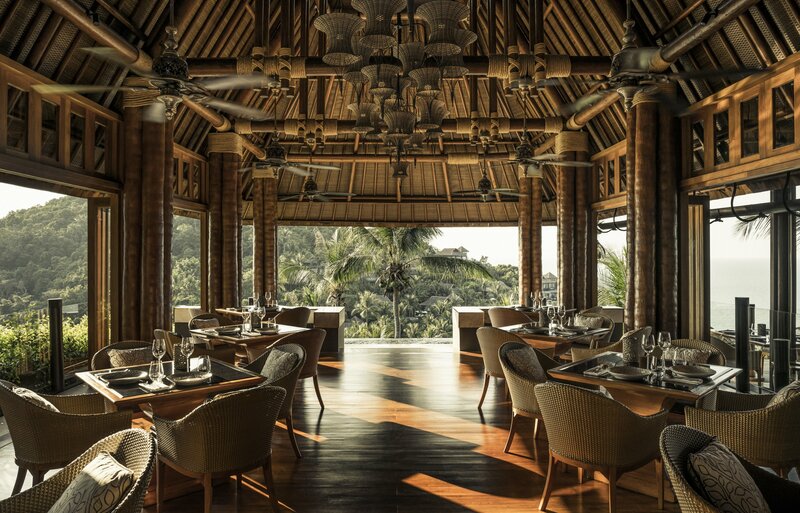 As you will most likely be spending your day by the beautiful pool and beach area in the property, you have accesss to both CocoRum, the pool lounge that serves food and drinks, as well as Pla Pla which is a mediterranean restaurant right on the beach. The Thai Vegetable Green Curry from CocoRum was so good that we were so tempted to just eat it for every meal! Little did we know that Chef Ivo would prepare us a killer 9 course vegan meal at Pla Pla that would win over our hearts. Please, even if you are not vegan or vegetarian make sure to try something from their menu as it was sooooo good. 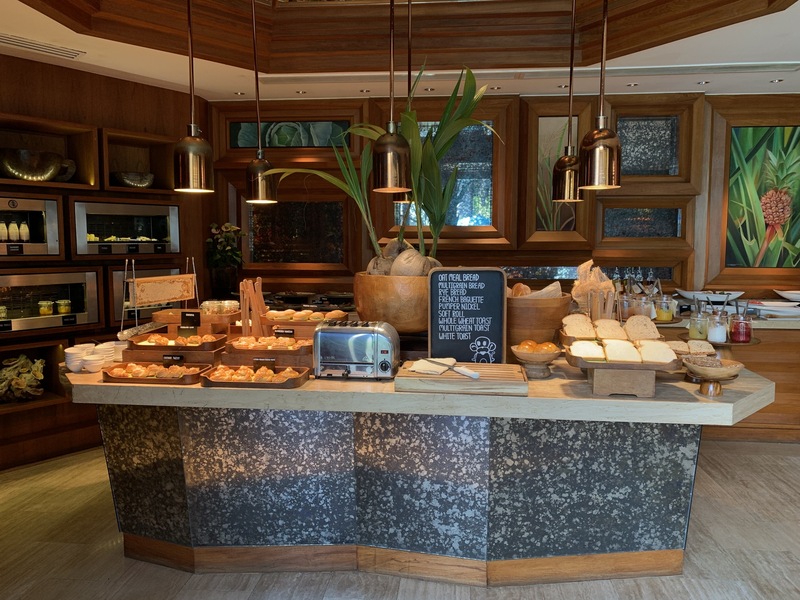 And breakfast definitely doesn’t get left out, Koh Thai Kitchen, which also happens to be one of the best places to watch the sunset, is where you will be having breakfast daily. 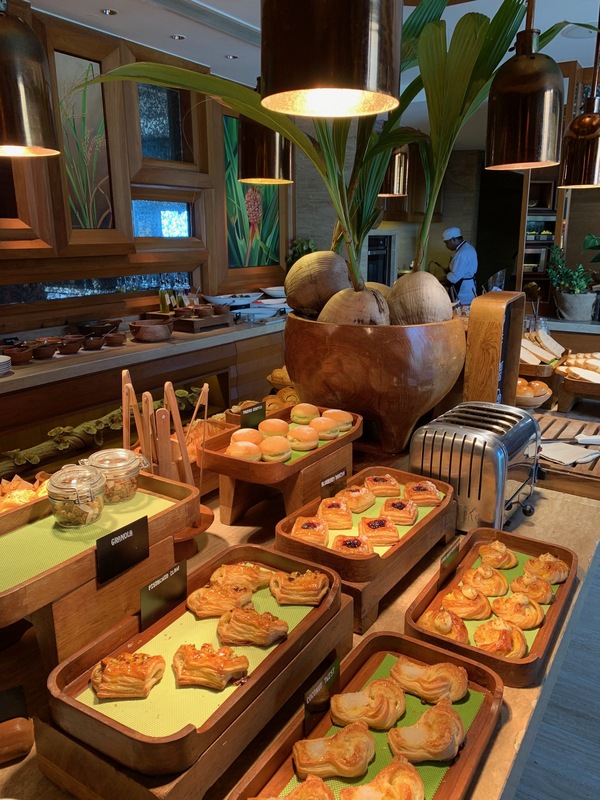 With a super healthy breakfast buffet where you can find anything from homemade coconut yogurt to Thai Chai Lattes, be prepared to have your meal with a gorgeous view of the property and ocean. 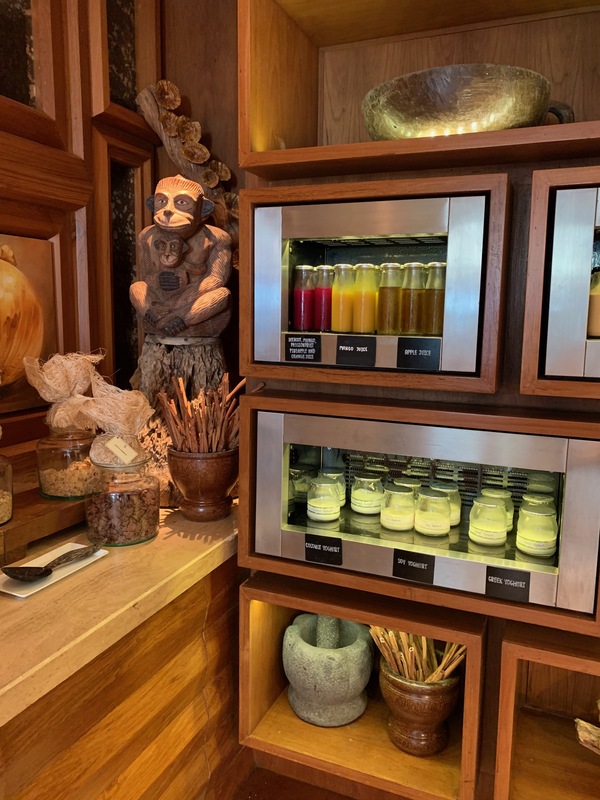 As our stay was very short, we really didn’t have much time to experience and explore most of the hotel amenities that the hotel has to offer. 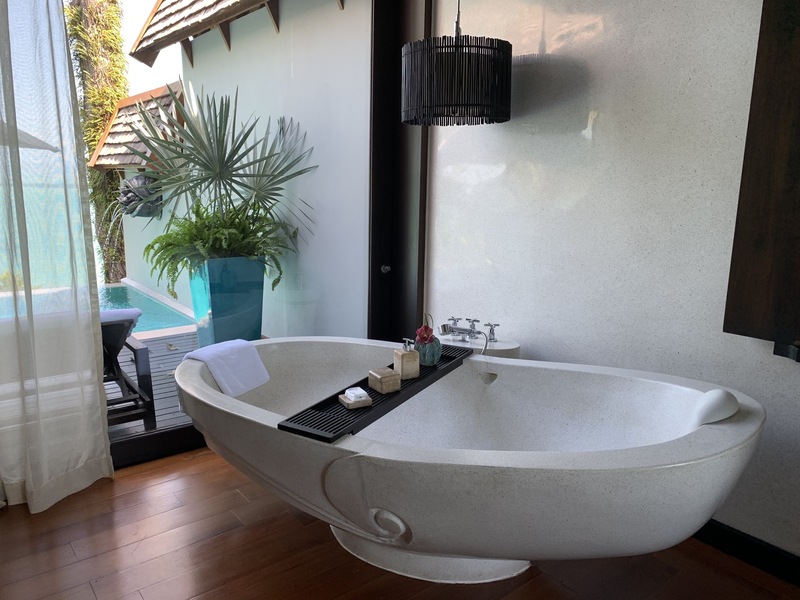 We spent most of our time by the beach and pool area; however, there is a full service gym and spa, multiple options for watersports available, snorkeling and coral project tour, cooking classes and even traditional Muay Thai boxing classes. Definitely enough to keep you busy, or you can be like my hubby you likes to enjoy the Spa in all the hotels as much as possible. 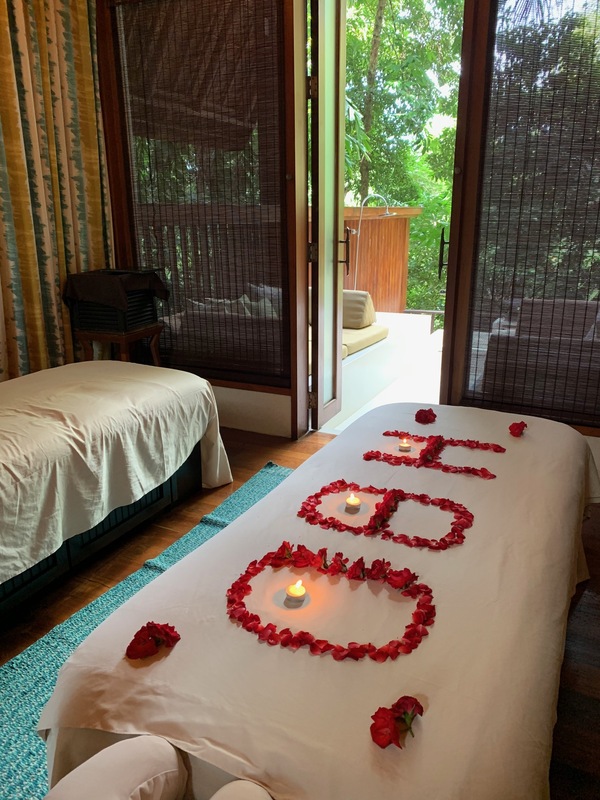 We had a couples treatment at the Garden Spa, and not only were our treatments great but the ladies were nice enough to have a little surprise for me for my birthday! Disclaimer: Though this post is in partnership with Four Seasons, as always, all opinions are my own.